Frequents meadows, grassy downland and other open areas. 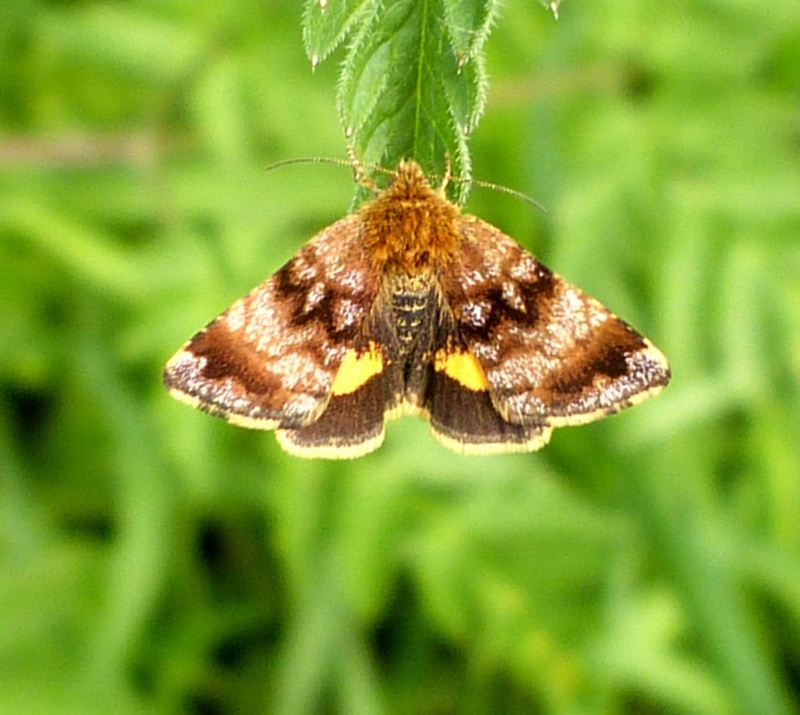 A day-flying species which prefers sunny weather. On the wing in May and June, it visits various flowers in grassy meadows. 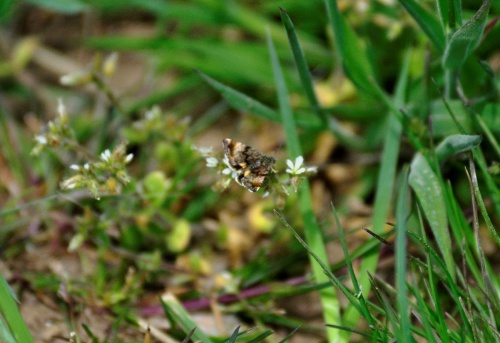 The larvae feed on the flowers and seeds of Mouse-ear especially Common Mouse-ear. 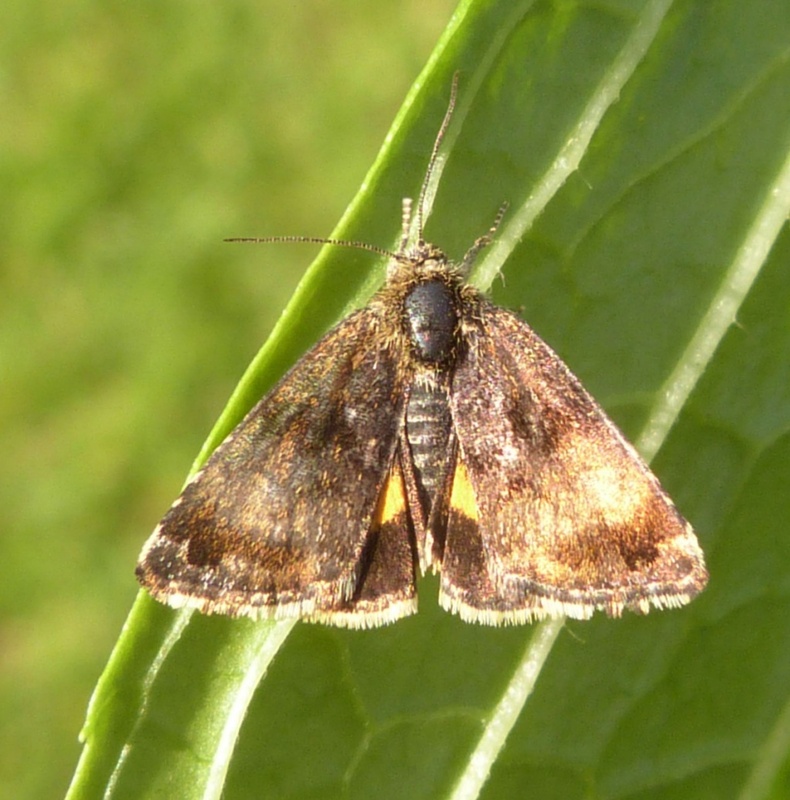 It is widely distributed, though local, over much of mainland Britain as far as southern Scotland. 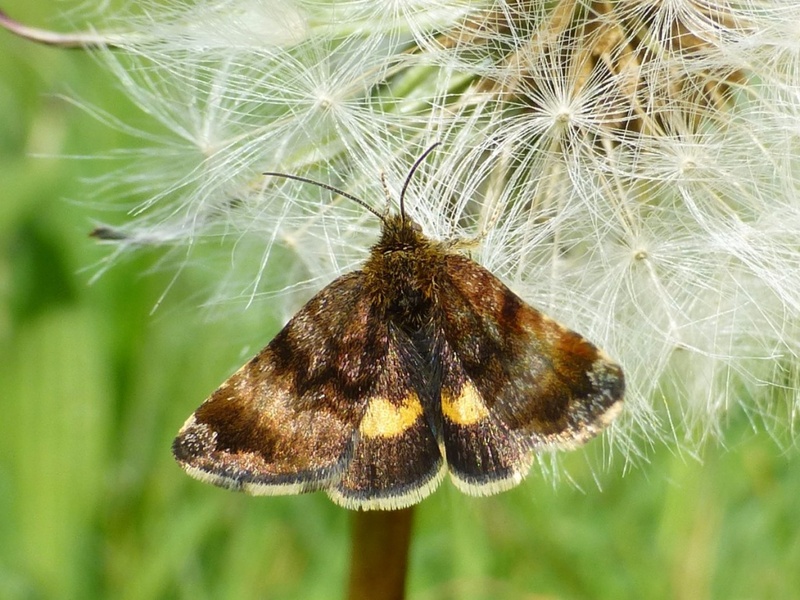 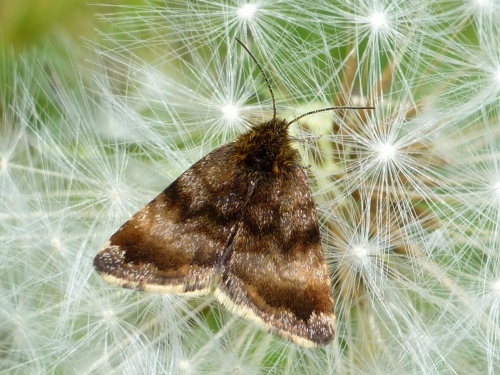 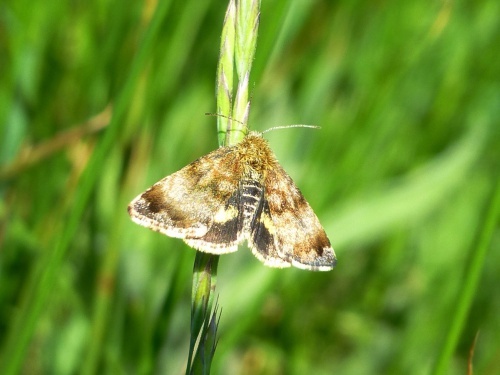 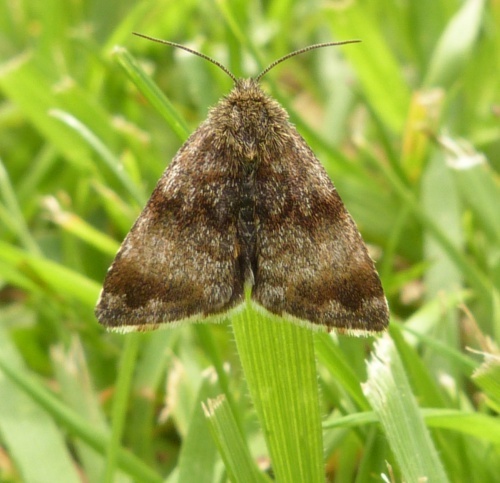 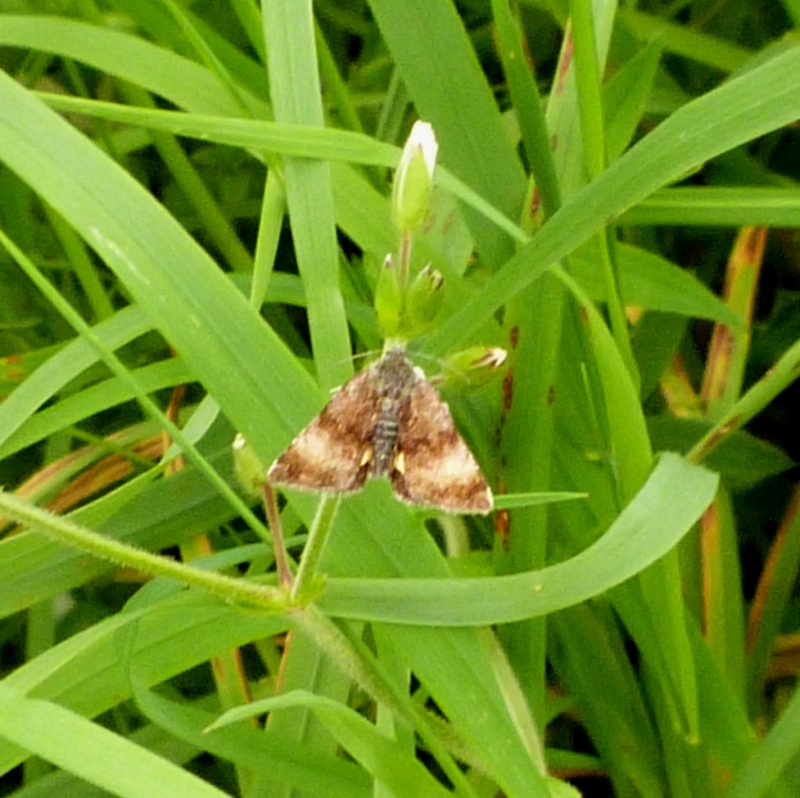 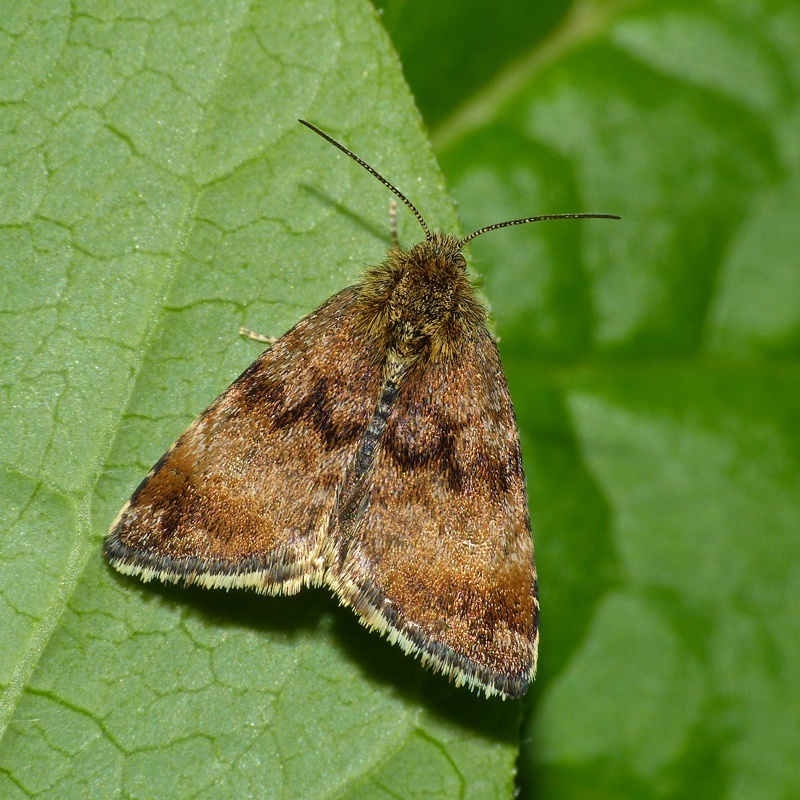 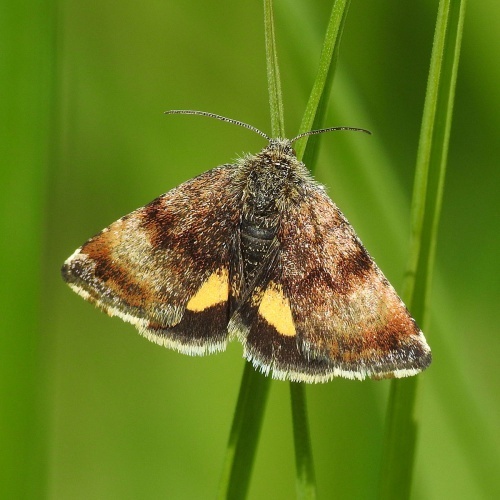 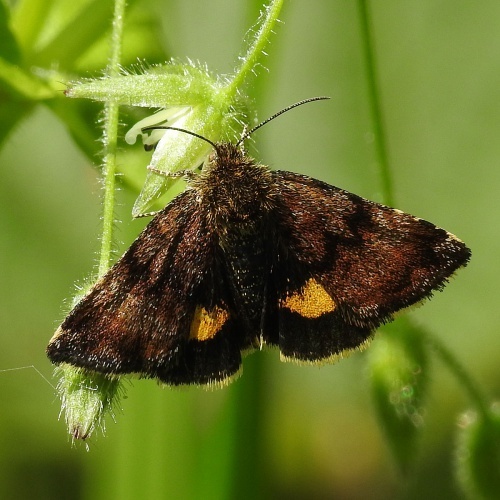 In a recent survey to determine the status of all macro moths in Britain this species was classified as local.